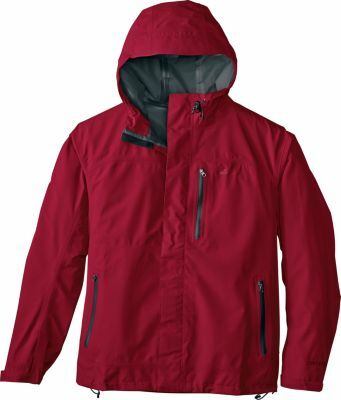 Stuff this jacket in your pack for the flash storm that awaits you on your peak-bagging mission, and then brush off the dirt, tuck the wire-brimmed hood into the collar zipper and keep it in your commuter bag for the next office day with a chance of showers. 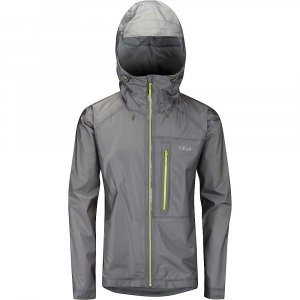 The quiet stretch ripstop nylon fabric doesnt scream rain jacketor even mumble it. It repels water, moves with you, and stuffs into a pocket when the sun comes out. 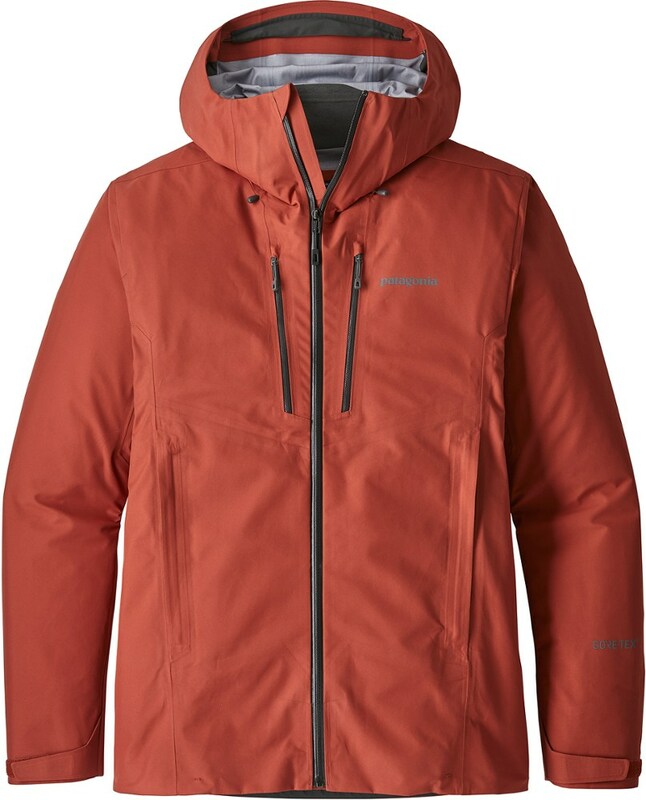 Outdoor Research Active Waterproof Jackets Valley Jacket - Men's-Dusk-X-Large 25009E+12. 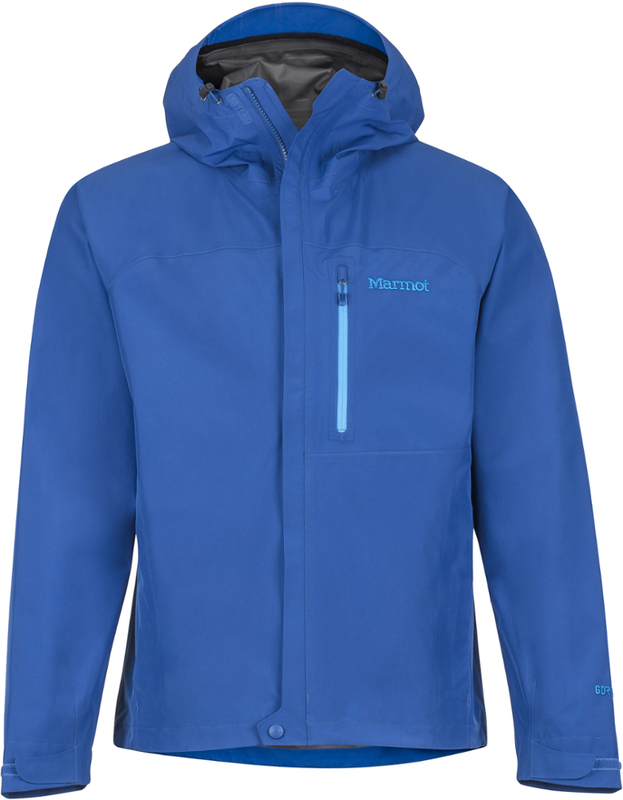 The Outdoor Research Valley Jacket is made of the stretchy ripstop nylon fabric it repels water moves with you and stuffs into a pocket when the sun comes out. 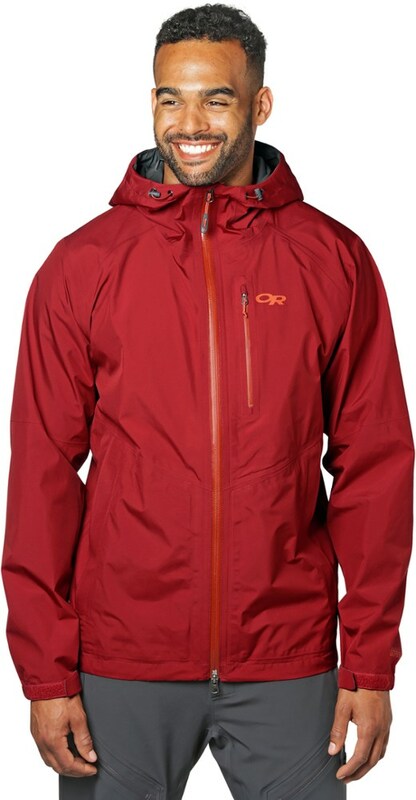 Stuff the Outdoor Research Valley men's rain jacket in your pack for the storm that may await you on your hike, and then keep it in your commuter bag for the next office day with a chance of rain. 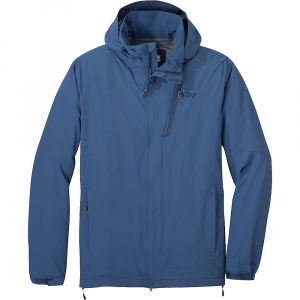 With its streetwear-inspired styling, the Outdoor Research Men's Valley Jacket actually looks good while it blocks wet weather. 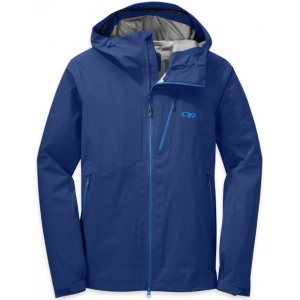 Its Ventia membrane provides reliable waterproof, breathable protection, and the stretchy ripstop fabric is durable for mountain trails and city streets alike. Outdoor Research also outfitted the Valley with TosoFlo ventilation and a packable hood to maintain comfort when it's warm.